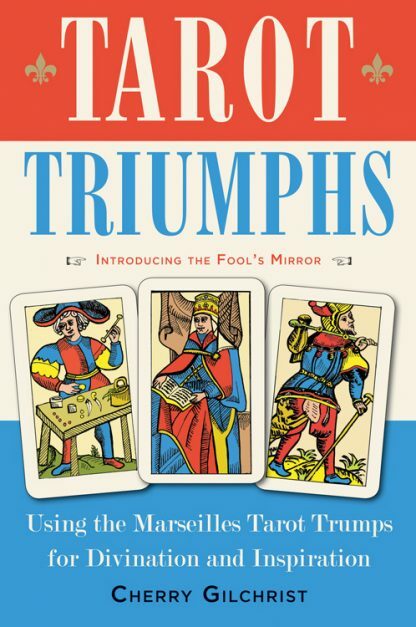 Focusing on the major arcana, or trumps, of the Marseilles Tarot, the aim of this book is to encourage the reader to experience the tarot in a direct, fresh, and uncluttered way. This exploration of the major arcana includes �The Fool�s Mirror,� a new method for laying the cards out, as well as hints for using the tarot to gain deeper levels of awareness. Cherry Gilchrist offers ways to approach each card, absorb it, and understand its essence. Readers are encouraged to relate this essence to personal experience as the most enduring and rewarding way to prepare for reading the cards.